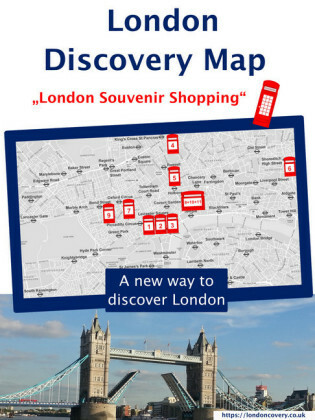 Discover London - a different way! 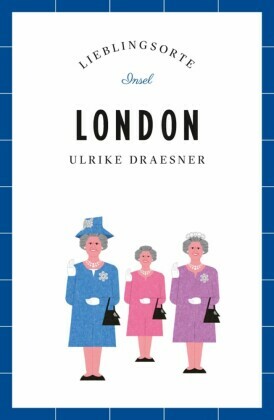 Many London visitors know the top London sights like Tower Bridge or Westminster. 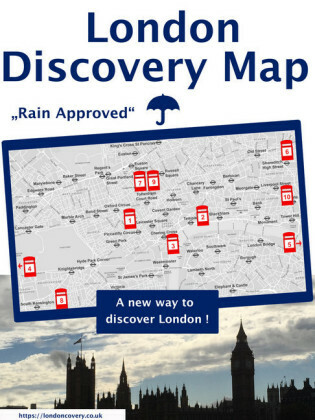 However, a diverse city like London offers much more. Discover London and also get to know some of London's rather hidden but special places with this London discovery map. It is your guide and attraction - all in one. As its name implies this discovery map uncovers 10 London attractions that are especially suitable for rainy days. Besides, there is an optional little London souvenir waiting for you at the end of your visits. 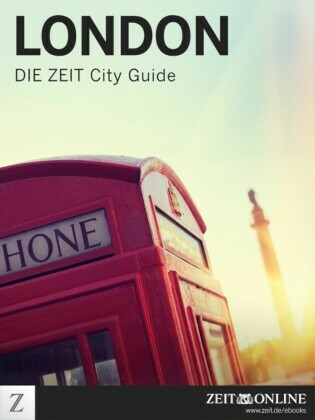 (no entrances included) London became my top travel destination after a school trip to London in secondary school. 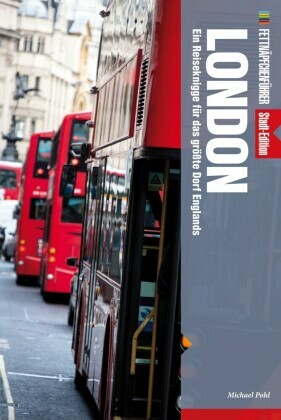 Keen on travelling in general I graduated with a degree in Tourism in Brighton, England and moved to London where I lived several years. Until now my fascination for the city never stopped.